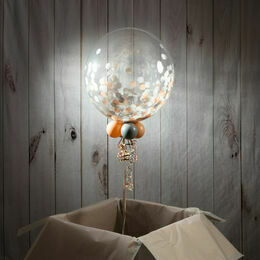 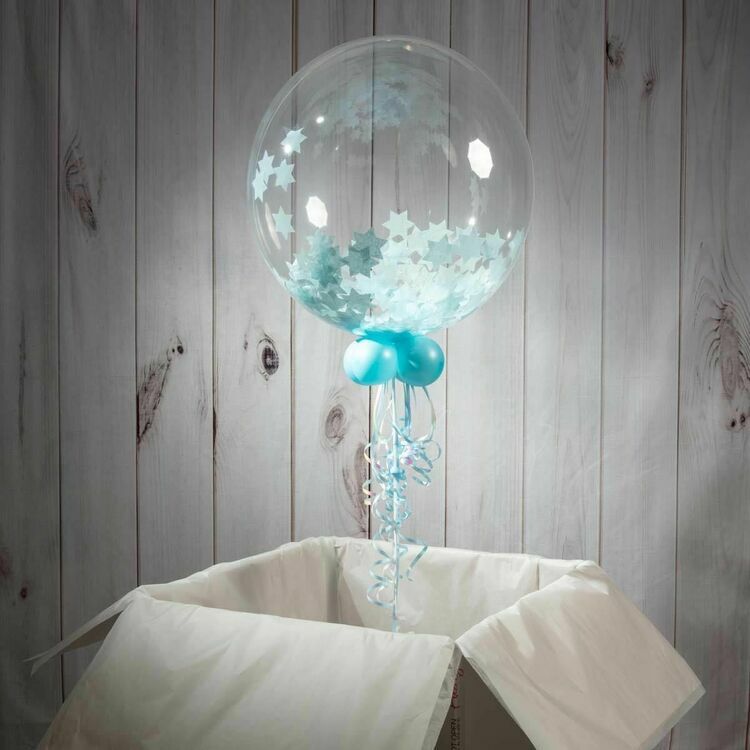 Make your child's first birthday one to remember with a gorgeous individualised decoration. 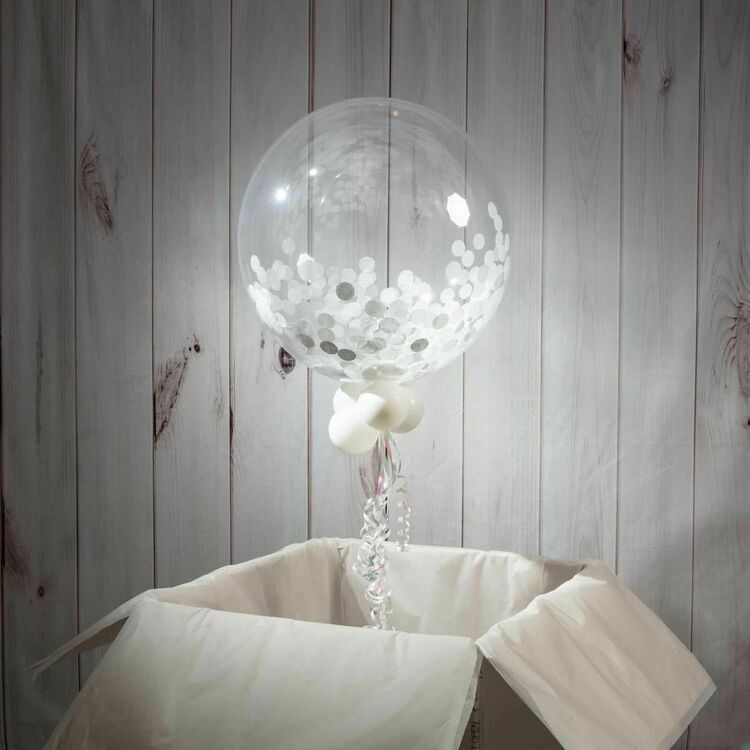 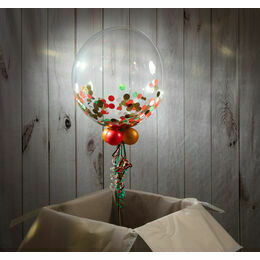 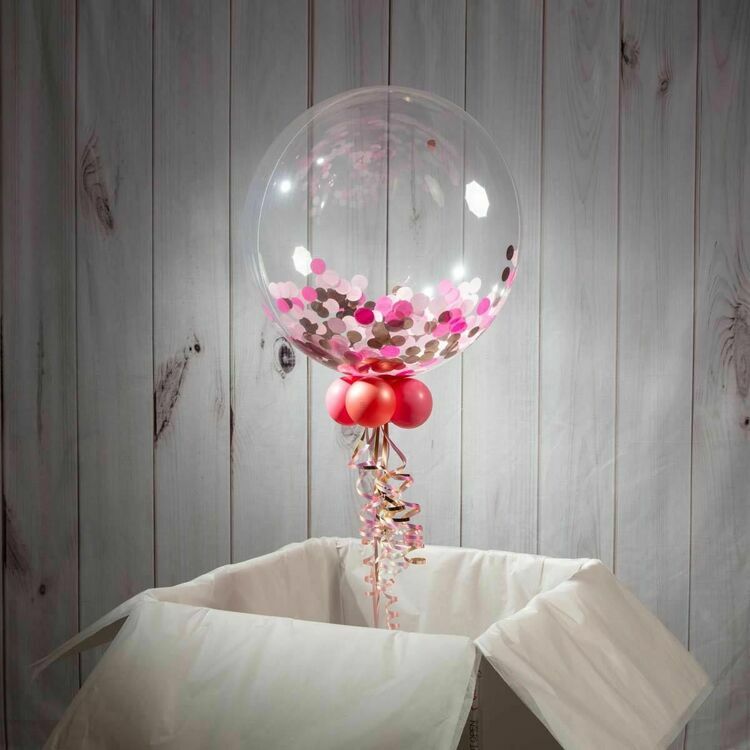 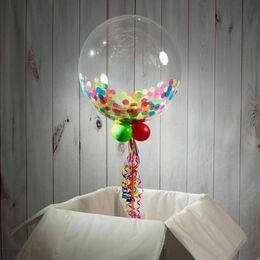 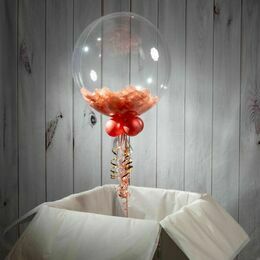 These lavish balloons are filled with multicoloured shades of confetti to make sure every celebration goes off with a bang! 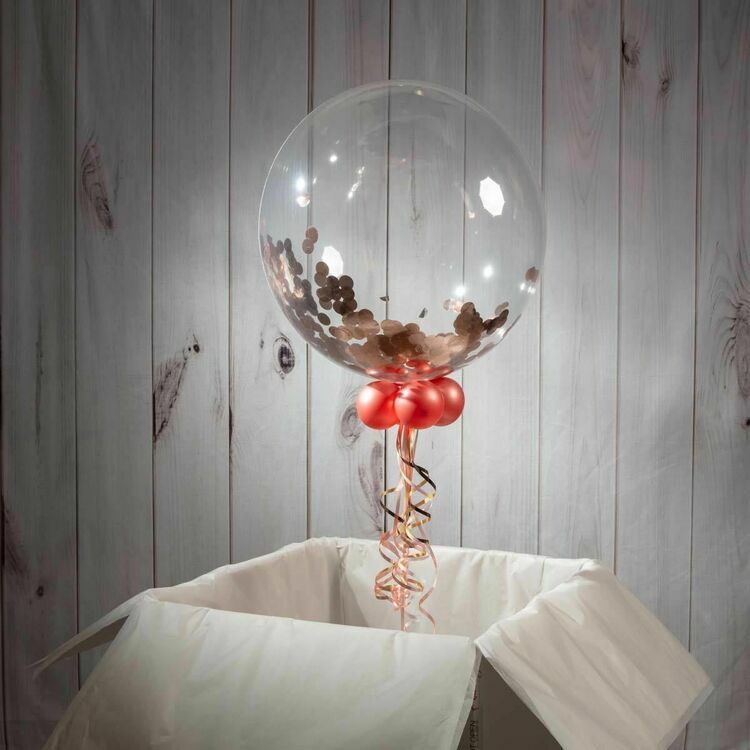 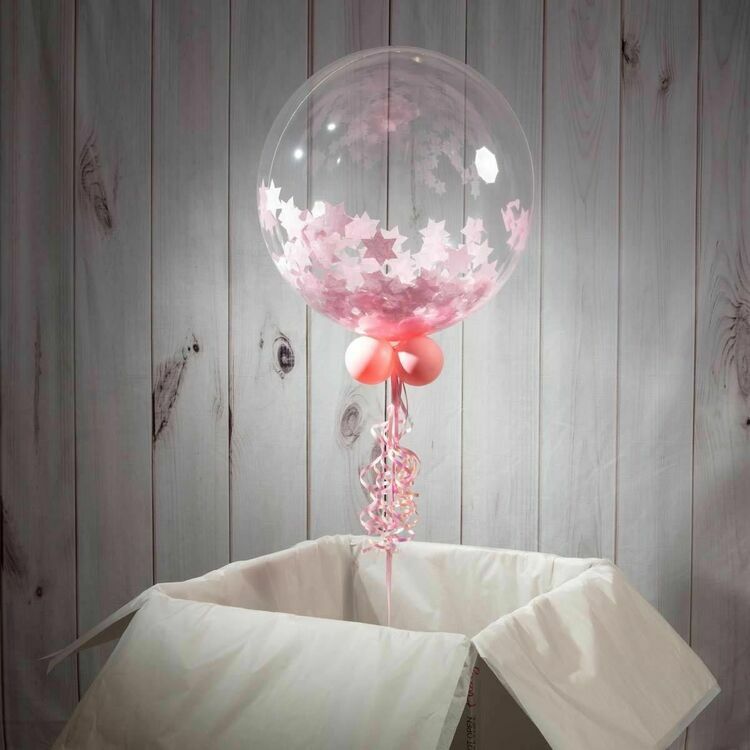 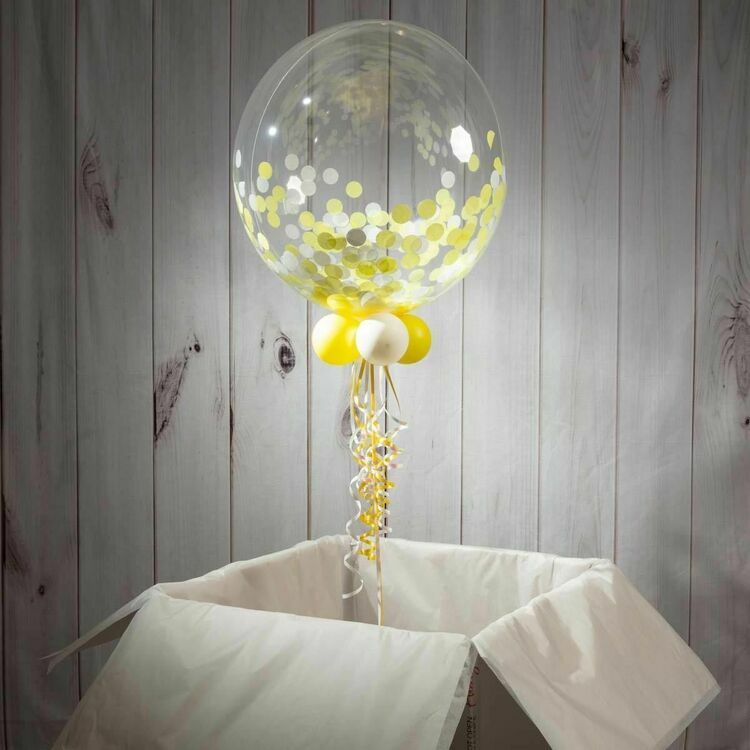 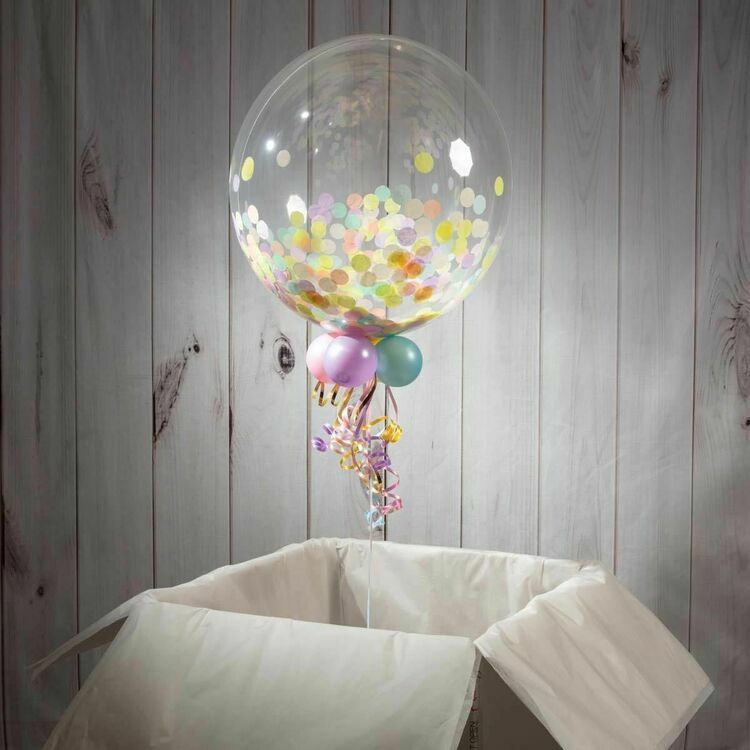 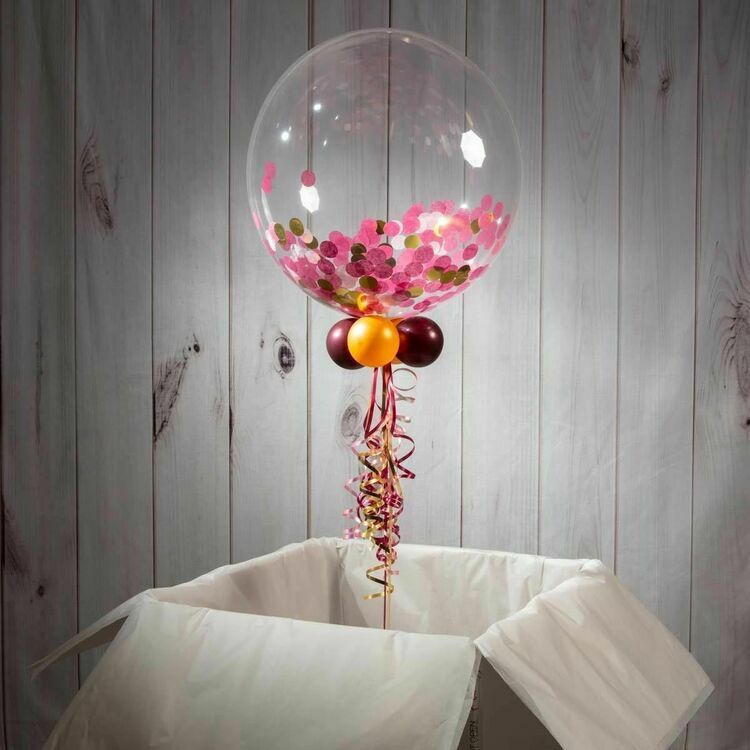 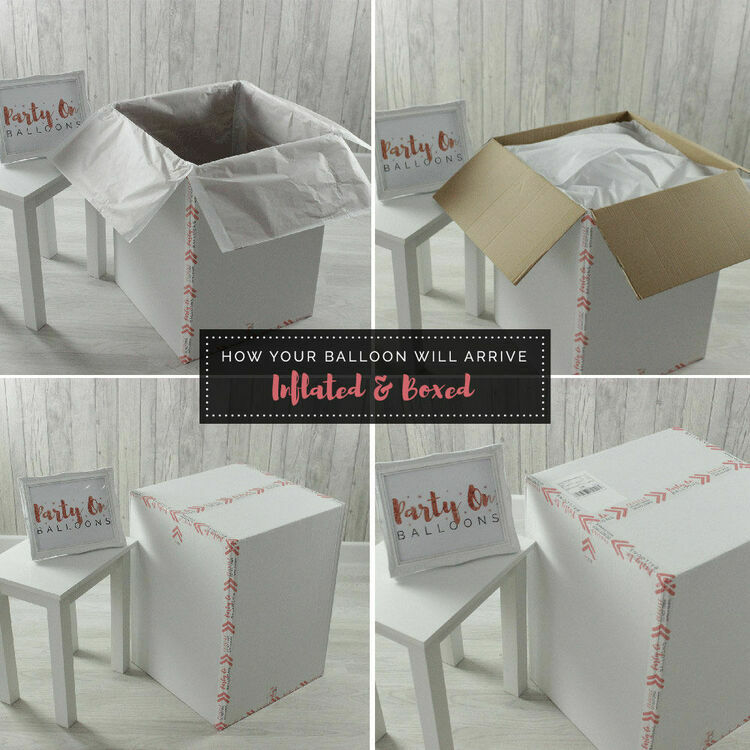 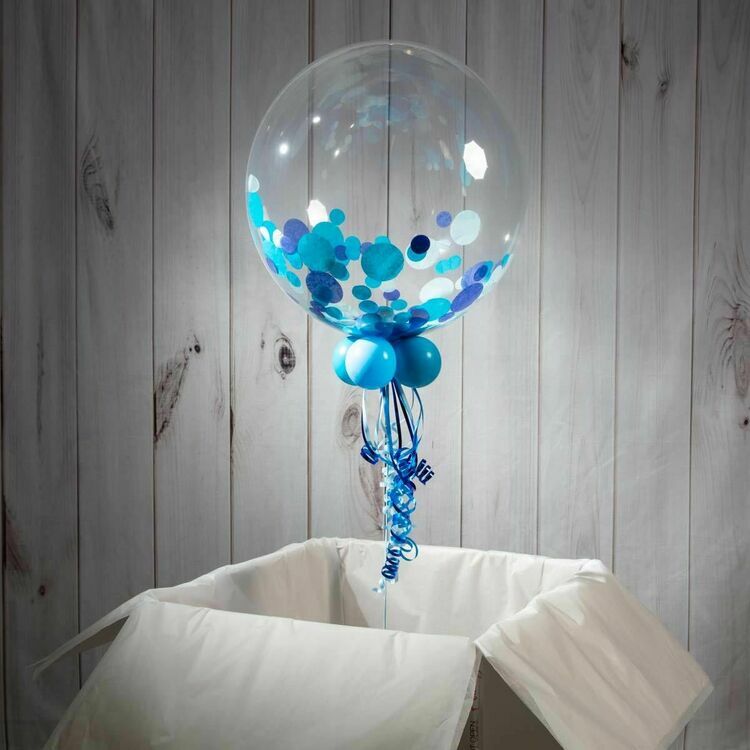 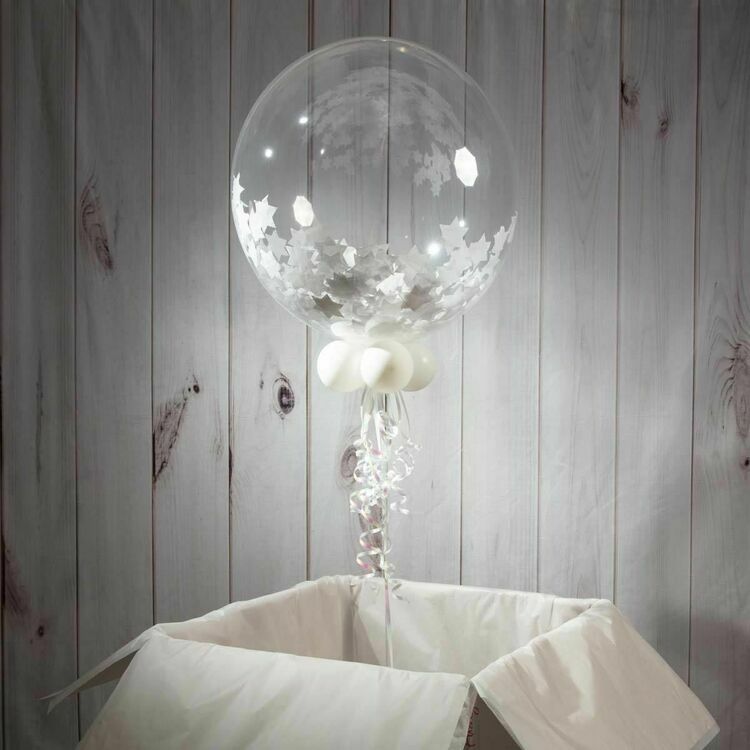 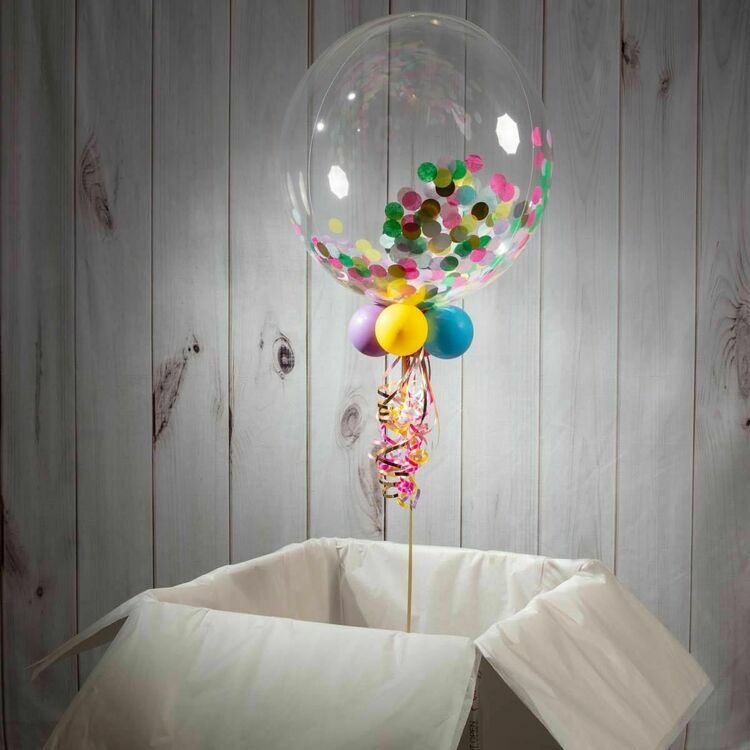 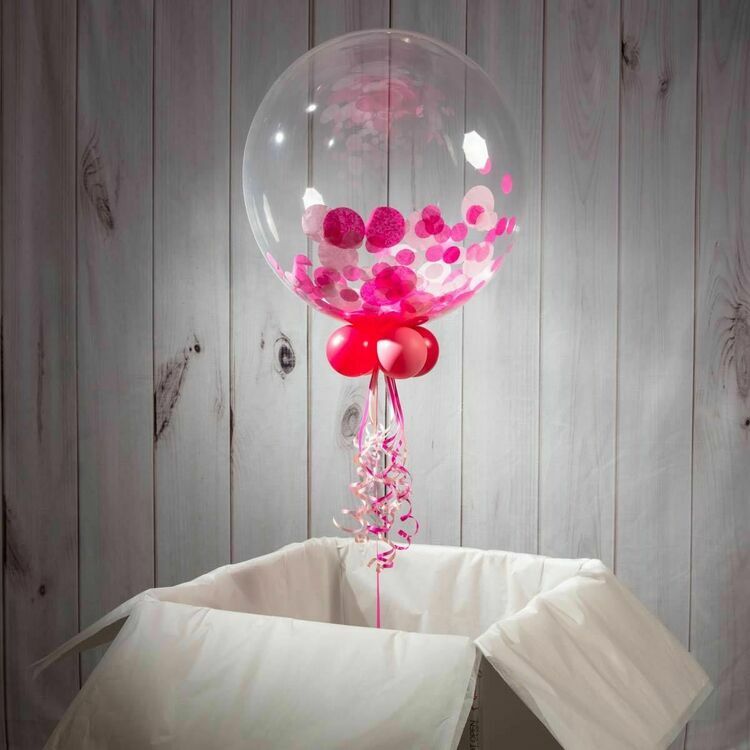 Our bespoke balloons can be personalised with your own text in either glitter handwriting or text cut from vinyl and adhered to the surface of the balloon.